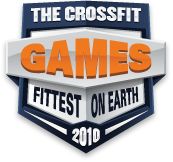 The production of the 2010 CrossFit Games was like nothing we've done before. While we had lots of help from the Pro's at NEP, who do this on a frequent basis, they had no working knowledge of our sport. The entire process of capturing the live action at the HDC and streaming it onto your computer screen is mind bending. The production truck that we used normally lives at the US Airways Center to cover home games for the Phoenix Suns. 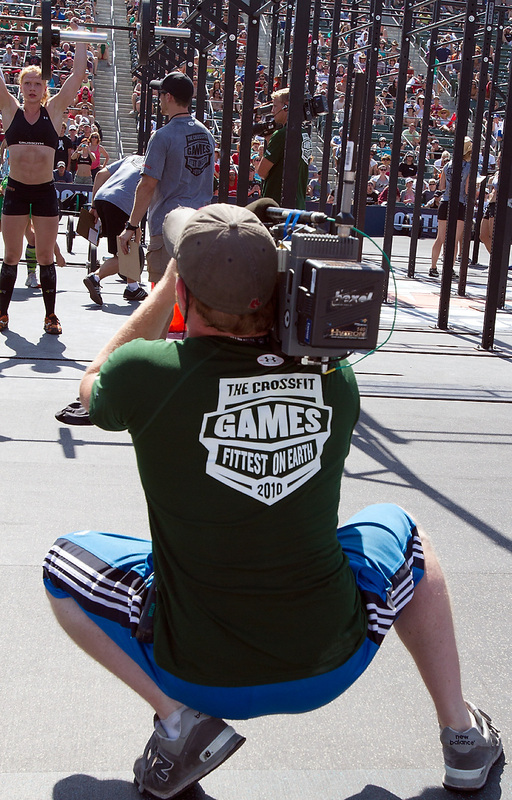 Tom Guilmette is a Cinematographer who covers live action sports amongst other things. Recently he created a behind the scenes look at what it takes to get multi-camera live coverage of college basketball on the air. While our sport presents some unique challenges and obstacles, the general concept is very similar. 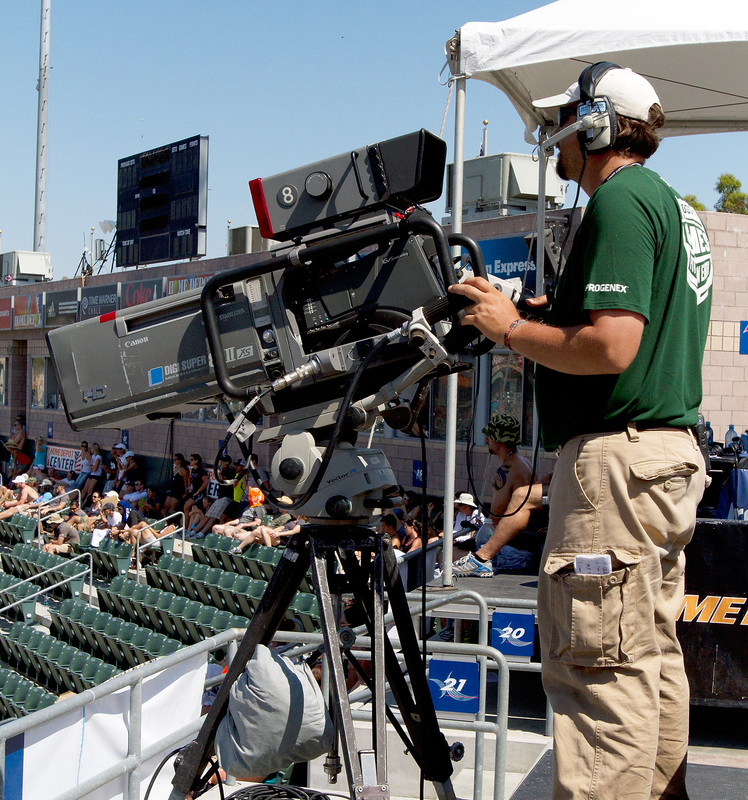 Click Here To See How Sports Shows Get Produced.